This is one of the bright feather in the cap for Harisons. Harisons Furnishings was one of the main suppliers for Furnishings for the flats at Vasant Kunj and Akshardham. 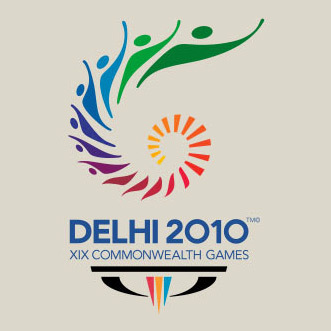 We did the Curtain Fabrics, Bed Covers and Bed back for the flats built up during the Commonwealth Games 2010. 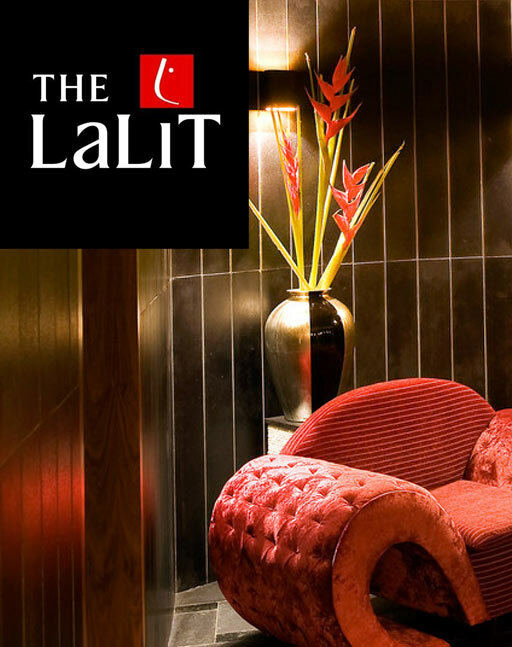 Hotel “The Lalit” is one of the first customers in Hospitality and the relation dates back to the year 1995 and since then has only evolved with time. From making schemes for their Guest rooms , to the fabrics for their public areas and restaurant, Harisons has been a key partner for the entire chain of The Lalit. Some of the main properties that we did work for include Lalit, Delhi, Bekal, Kolkotta, Jaipur and Mumbai. 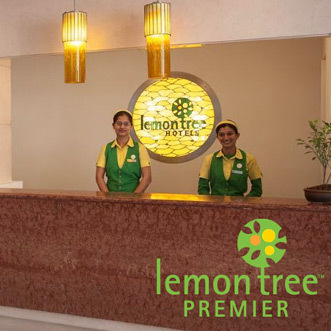 For Lemon Tree group, we have been a very important partner for products like Furnishing Fabrics, Wooden Flooring, Blinds, Outdoor fabrics and much more. 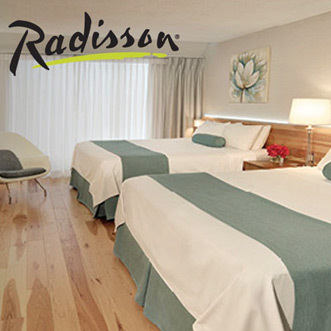 Harisons Furnishings has played a major role in the Aerocity hotels, Lemon Tree and Red Fox, Lemon Tree Aurangabad, Hyderabad, Bangalore, Goa, Indore. 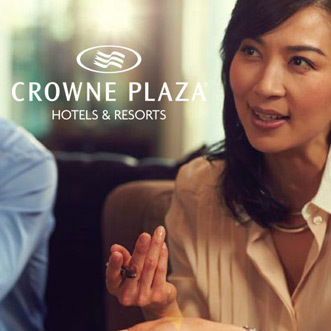 At Crowne Plaza, Gurgaon, the hotel went for a complete renovation in 2014. We sat with the Housekeeping people, gave them complete fresh Moodboards coordinating fabrics, Carpets, Blinds, Bed Runners. The process took 4 months and the final scheme was passed and implemented by the hotel and a substantial business came from this project. 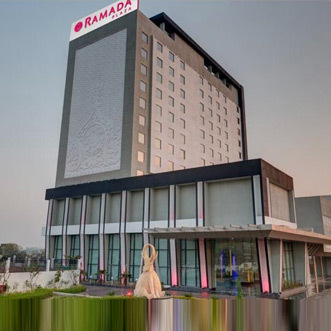 For Ramada Agra, Harisons Furnishings did the entire Soft Furnishings for 185 Guest rooms. Along with the Guest rooms, Harisons also executed the Motorised Blinds for the entire Lobby Area and the official work area. The project got completed in the month of April 2015.